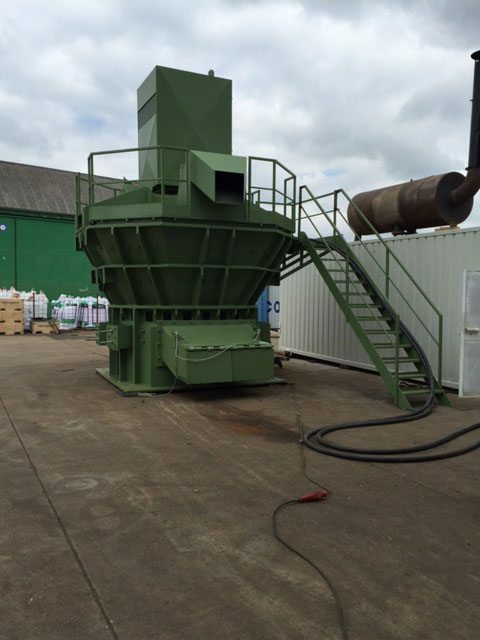 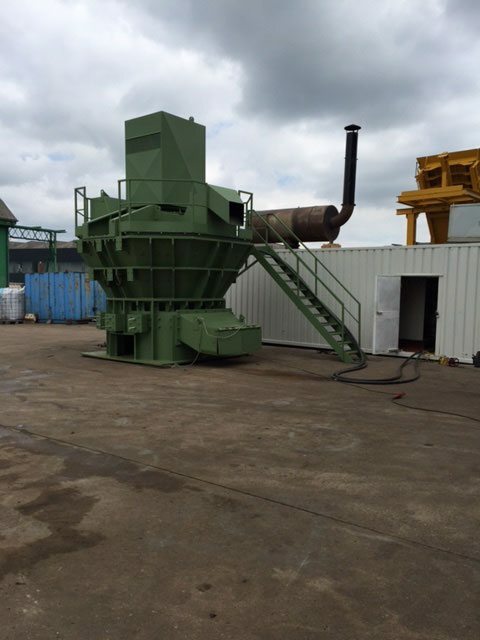 From our large shredders with capacity output of over eighty tonnes per hour, to our smaller units designed to process smaller quantities of specific waste streams, we can work with any project you have, designing, manufacturing and installing a complete shredding operation for you. 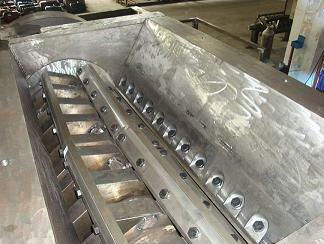 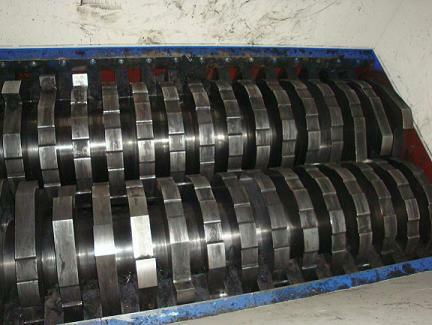 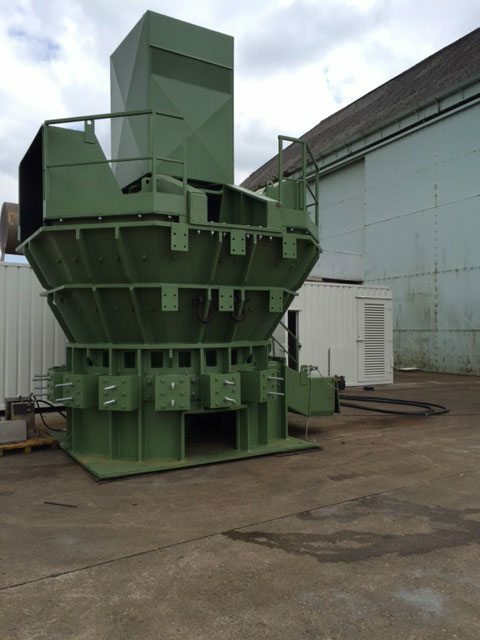 Kenny & Co Engineering Shredders’ are custom designed to each customer’s exact needs. 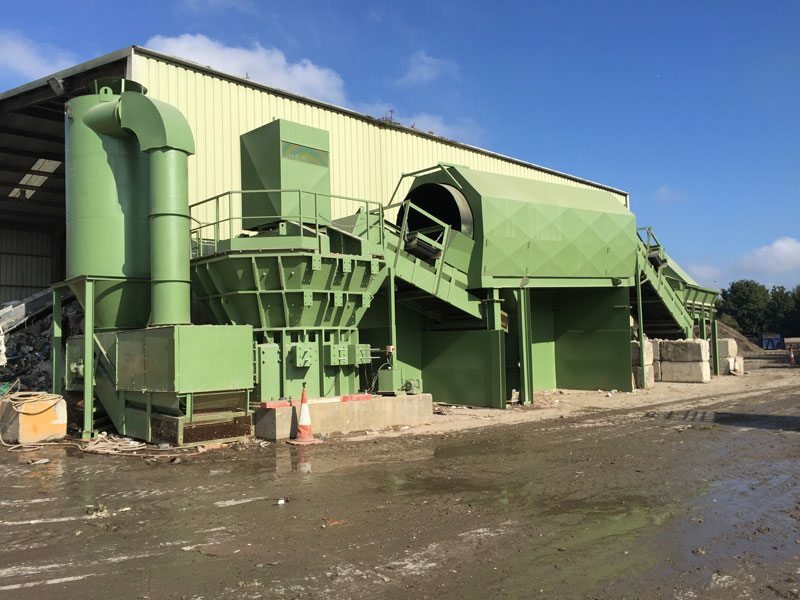 Our experience in engineering means we map, design, build and install shredders that are fit for purpose to what the project needs, instead of advising clients to purchase the biggest shredder with the biggest horse power, which, should the wrong shredder be installed, would have a large impact on your running costs. 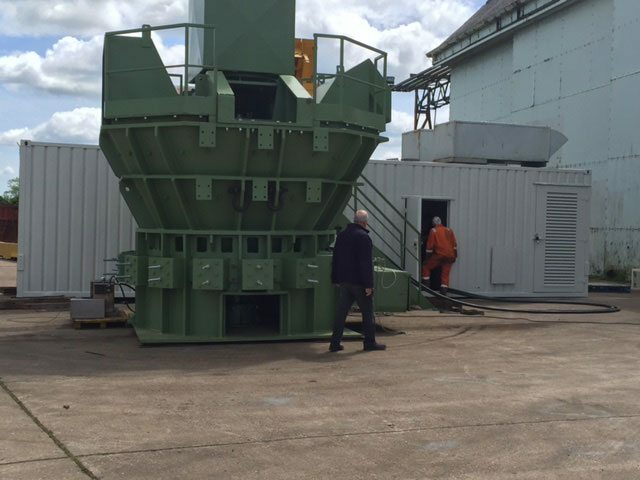 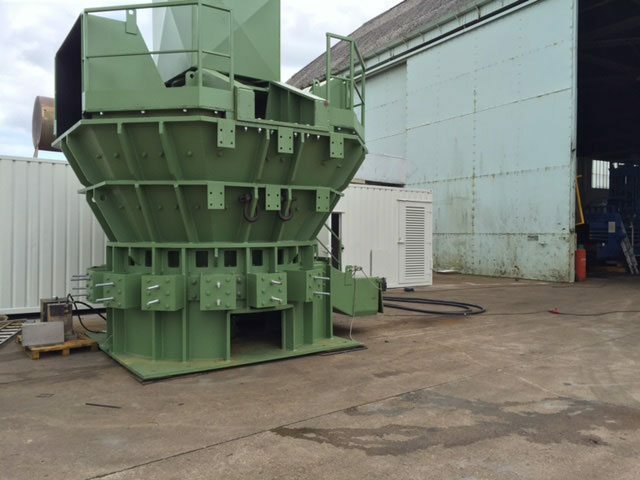 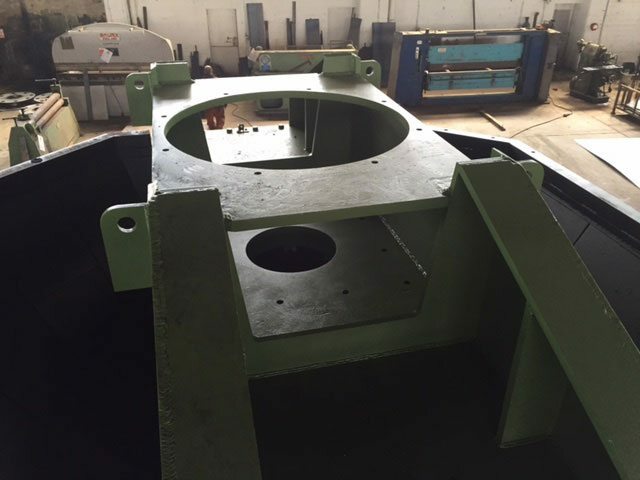 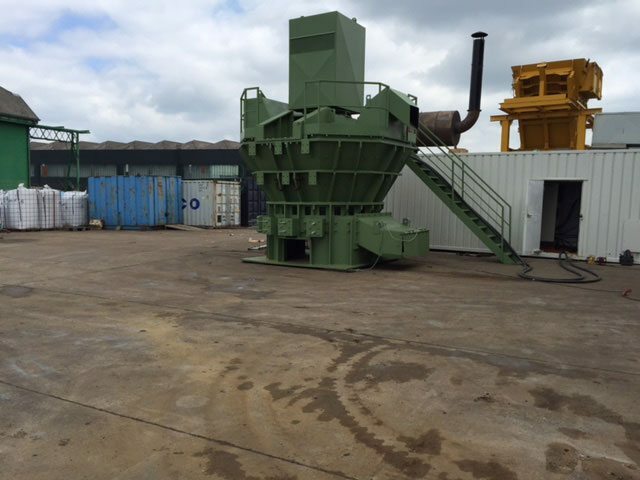 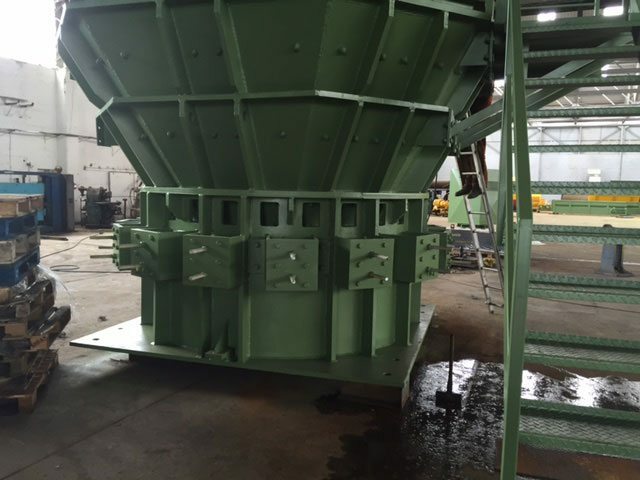 Our engineers ensure that all our shredders are built using only graded steel which greatly increases the longevity of the shredders, as during their life time, these machines will be exposed to massive stresses, and with the attention to detail from our engineers, we save you money from any unnecessary break downs.